Happy Harry Potter week! Earlier I shared how to make foiled bottle cap pendants, with free Harry Potter themed printables. 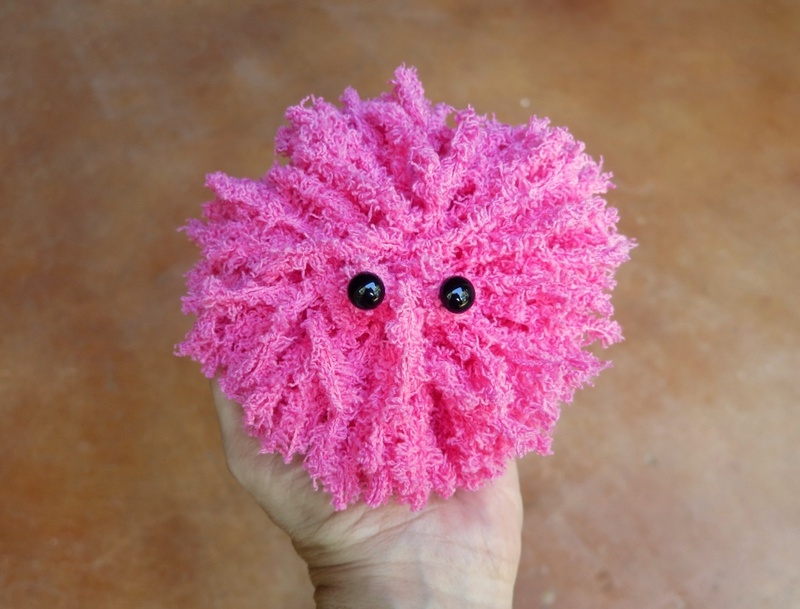 Today I have another fun project to share: DIY Pygmy Puffs! If you aren’t familiar with them, it’s because they don’t play a huge role in the books. They are one of the many fun, little characters that are inserted into the series. 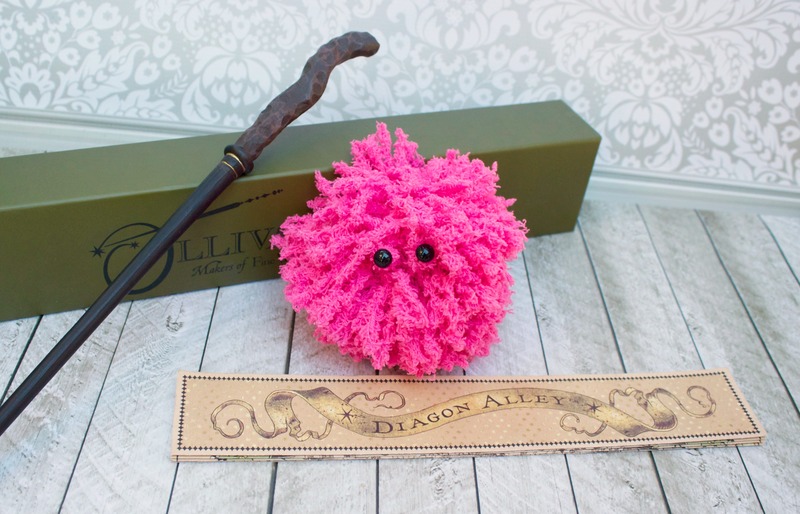 Let’s make our own Pygmy Puffs, shall we? And when you’re done reading, don’t forget to enter the Harry Potter themed giveaway at the end of this tutorial!